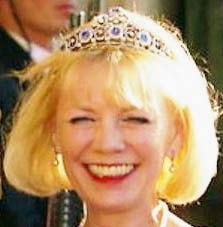 Creation: This tiara was made by Bolin in 1897-1898. 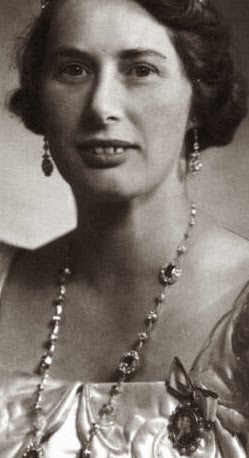 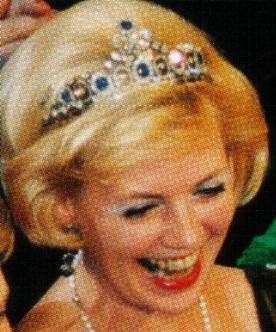 It could be worn as both a necklace and a tiara but Princess Caroline-Mathilde had it permanently changed into a tiara. 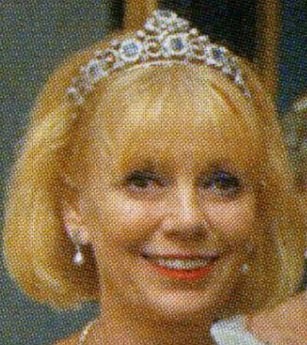 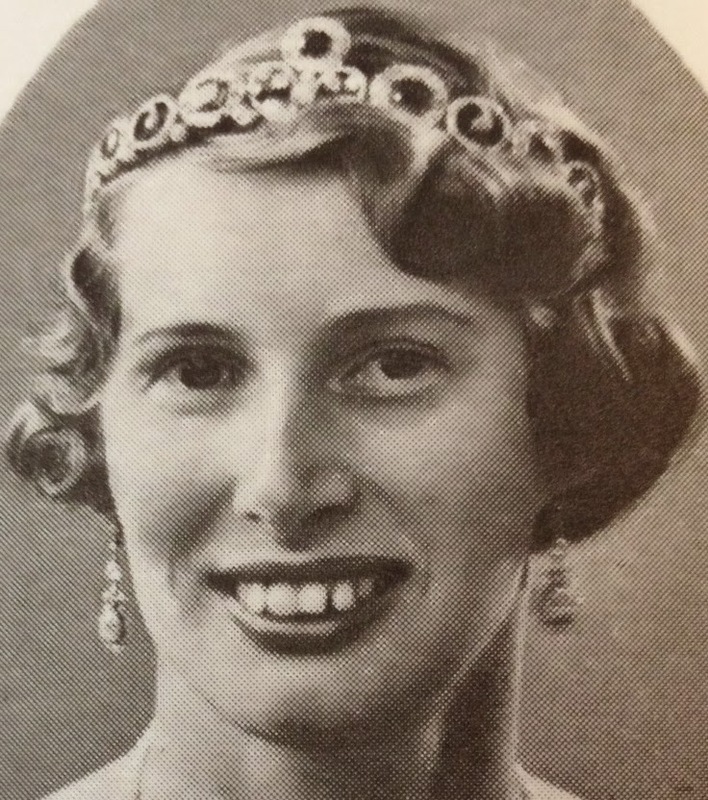 Are there pictures of this tiara being worn by Queen Alexandrine? 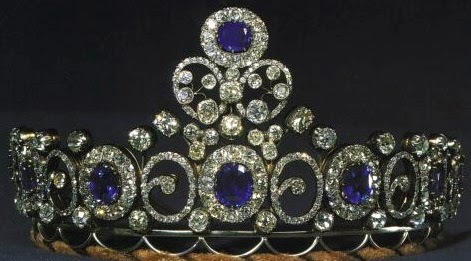 This never belonged to Grand Duchess Anastasia.